Join Derek and Brittney as they interview Danny and Sheri Silk and talk about adult children. Derek and Brittney talk about the back to school life, leaving the summer behind and talking through a parent question about screen time. 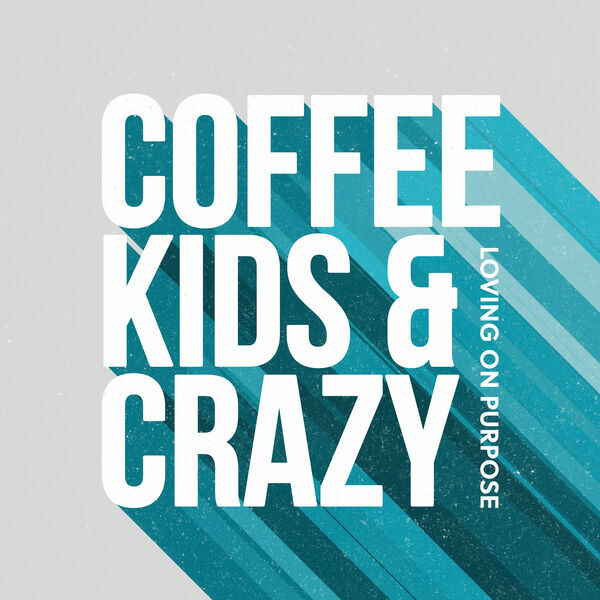 All content © 2019 Coffee, Kids, and Crazy.